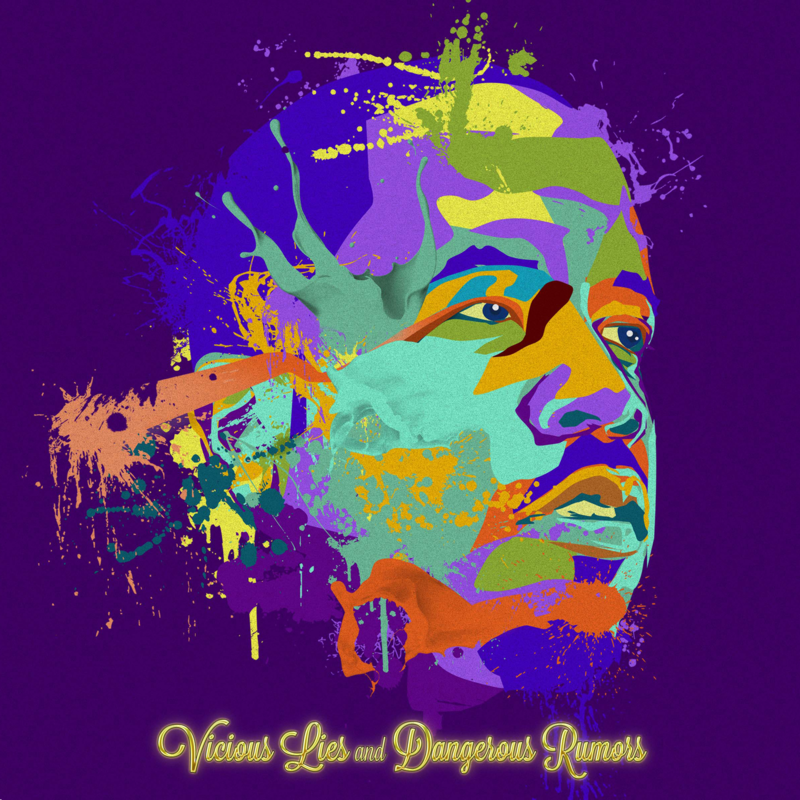 With Big Boi's imminent release of his second album Vicious Lies & Dangerous Rumors he has shared yet another track. Now this track "She Hates Me" is a collaboration worth writing about. 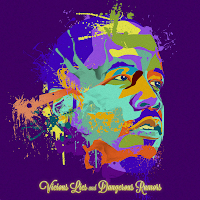 It features the one and only Kid Cudi who has been quite the busy rapper of late. No doubt anytime Cudi features in a song, it instantaneously becomes a whole lot smoother and bearable. Well we've almost heard half of the album and its sounding decent.